What Are The Benefits Of A Professional Control4 Installation? Smart home control systems are rapidly becoming a standard feature for high-end homes, allowing residents to adjust and monitor all their smart technology from a single central interface. Control4 is a leading name in automated technology integration, giving homeowners a reliable, comprehensive, easy-to-use system customized to the needs of their family and their space. As a certified Control4 dealer, Reverence AVS has been designing, wiring, and programming Control4 systems for homeowners and businesses throughout Scott County for years. We pride ourselves on our smooth, detail-oriented Control4 installation process, and our latest blog breaks down why you want professionals to handle your smart home upgrade. Smart home automation gives you one-touch control of all the smart devices in your home, and that connectivity introduces new opportunities to alter the atmosphere of your space depending on the occasion. 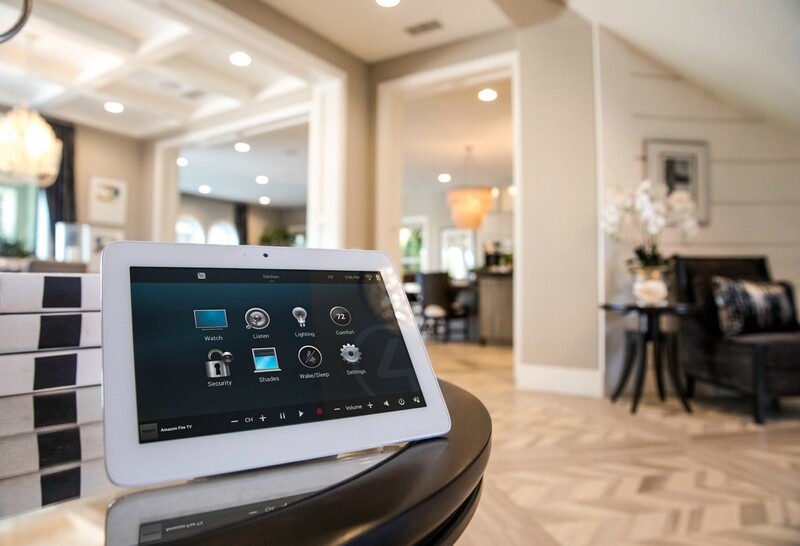 A Control4 system allows you to set specific scenes, and with the push of a button, your smart home simultaneously adjusts your lighting, motorized window treatments, climate control, HVAC, and whole house audio and video. With a Control4 installation from Reference Audio Video & Security, you have professionals handling all the wiring and programming, ensuring that your automated systems work together seamlessly so you can take full advantage of the scenes feature. Read on to find out how you can shape the ambiance of your Scott County home like never before with Control4 home automation.